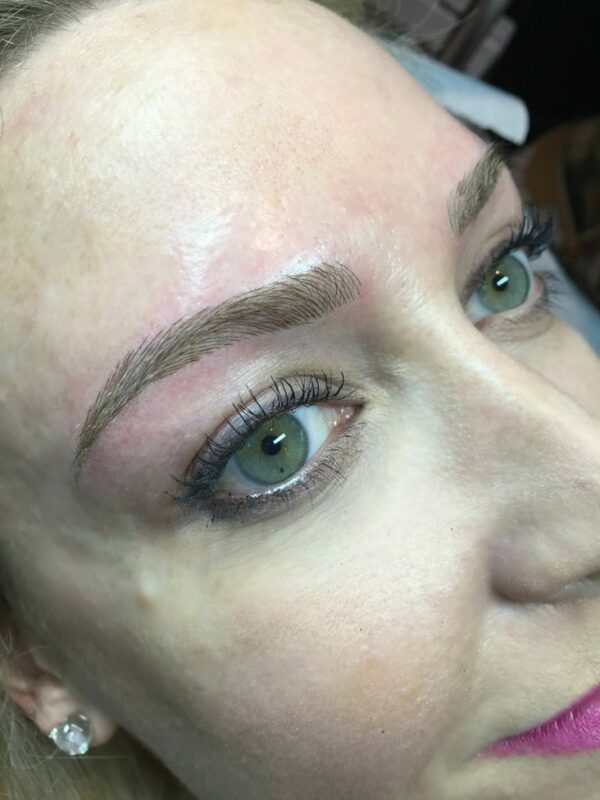 Eyebrow microblading is similar to a tattoo. However, it is semi permanent and uses manual ink insertion compared to a machine. The ink does not go as deep under the layers of skin. During the process the technician uses a special microblading pen to draw on individual hair strokes one by one. It is a meticulous process that can take up to two hours to complete. During the first 30-45 minutes the technician uses a special tool and pencil to draw where your eyebrows should be in relation to your eye bone structure. Therefore, each persons eyebrow is specifically tailored to their face shape and bone structure. The next hour is spent microblading the individual hairs. Before the technician begins she may or may not apply a topical numbing cream. I did not have numbing cream for the first pass and the pain was extremely minimal. My friend was telling me about this part and it was a little bit more painful for her but still not something that would make you feel uncomfortable. 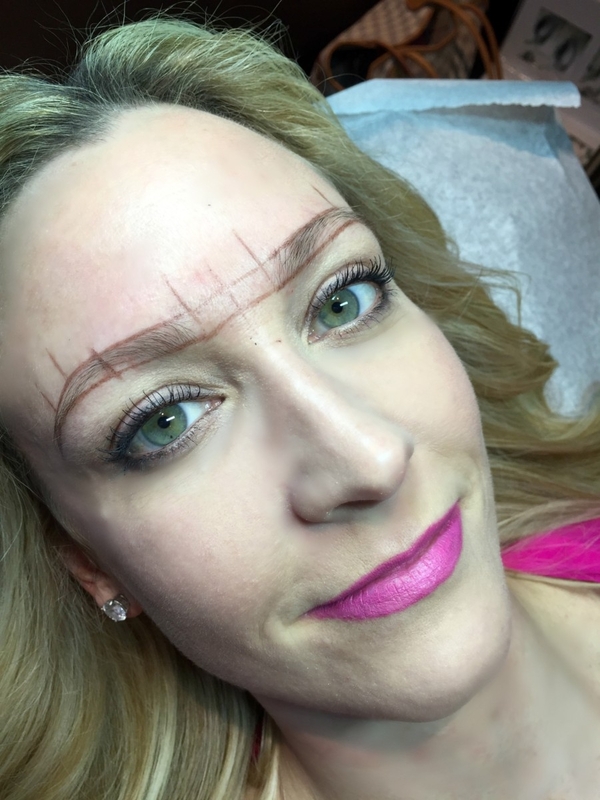 She had hers done at Bay Area microblading. Does Everyone Get the Same Color? No! There are multiple ink colors available. My technician blended two ink colors together to make the perfect shade for me. 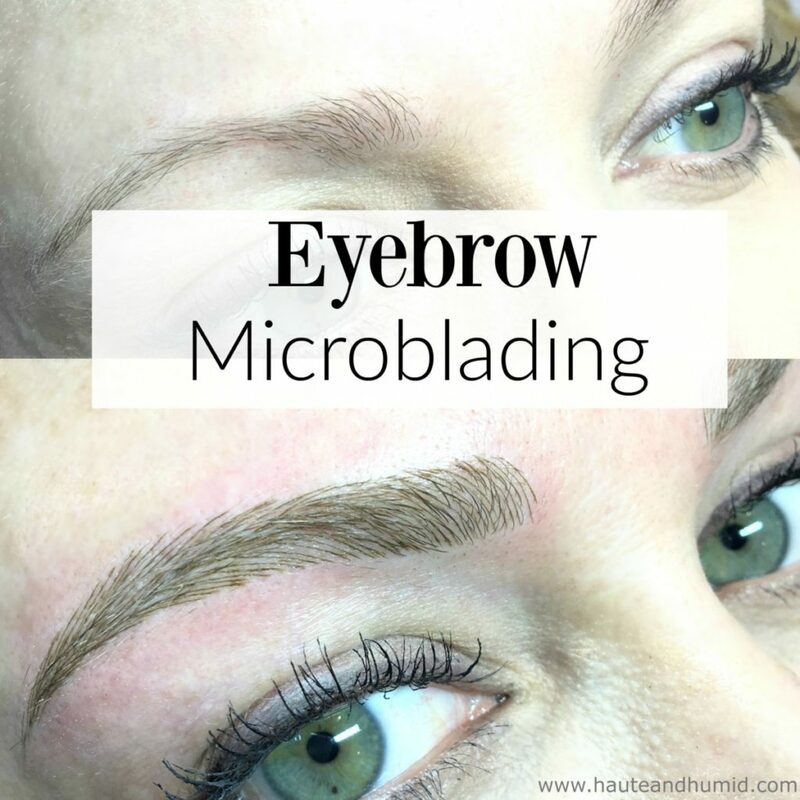 Microblading is very low maintenance. It will last up to a year and a half before you may need a touch up. Unless I have a fancy event, I no longer use powder or pencil to fill in my brows. The cost can range anywhere from $400-$800 depending on where you live. For me personally I did not think it was painful. It felt like a cat tongue scratching over and over. When my technician rubbed the in to set it did sting for about ten seconds. If you are sensitive to pain I would suggest taking an over the counter pain medicine such as Advil or Tylenol thirty minutes before hand. I had a little redness immediately after. You essentially have a bunch of fresh cuts on your face. These need to be protected like any other wound. I would suggest not working out for a day or two after. My technician Linh had me lightly wipe my brows with a wet cotton ball morning and night and then apply ointment such as Aquaphor or A and D ointment. I repeated this for a week. My eyebrows did itch a bit and had some flakiness while they were healing. Your brows may appear darker than normal for the first 3-4 days. They will eventually lighten to your desired color. A touchup is required 4-6 weeks after your initial appointment. Here you can see they were healing and a little flaky. A huge thank you again to Linh at The Venetian Nail Spa for these amazing eyebrows. I could not be more please, excited and in love with them! 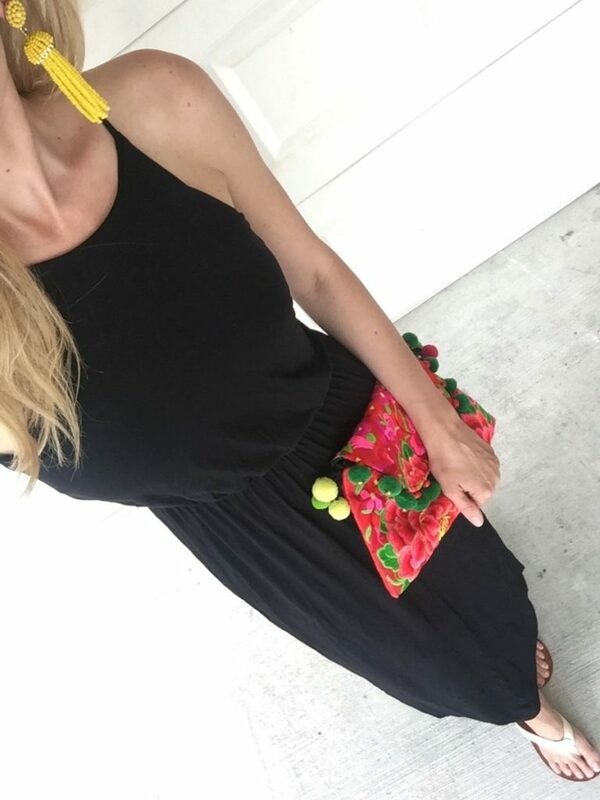 This maxi dress is a spring and summer staple for me. It has a little side slit that makes it easier to walk in. I love pairing it with a denim jacket during the spring and fall or on chilly nights. This top is perfect for throwing on with a pair of jean shorts, a denim skirt or jeans. 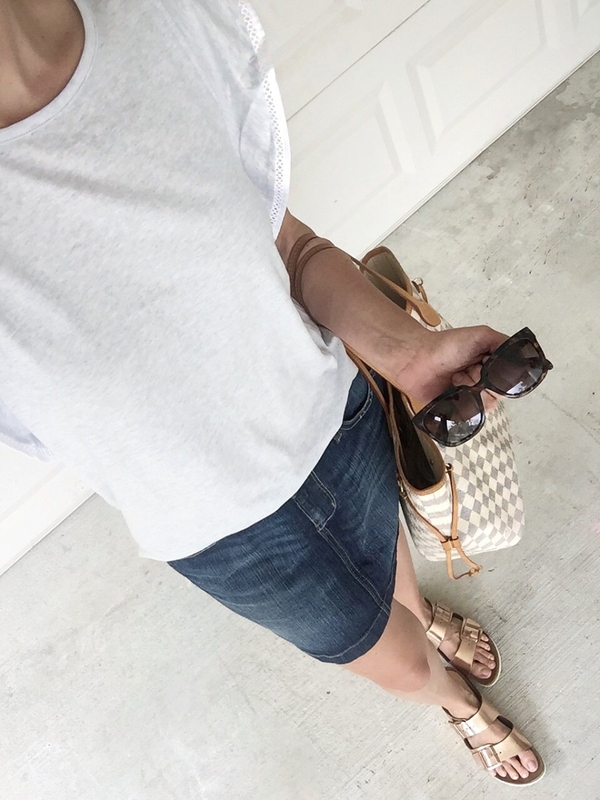 Sandals- Rose Gold Sold out, other colors here & here // Sunglasses – pricey but they have lasted me 2 years and have zero scratches on the lenses. 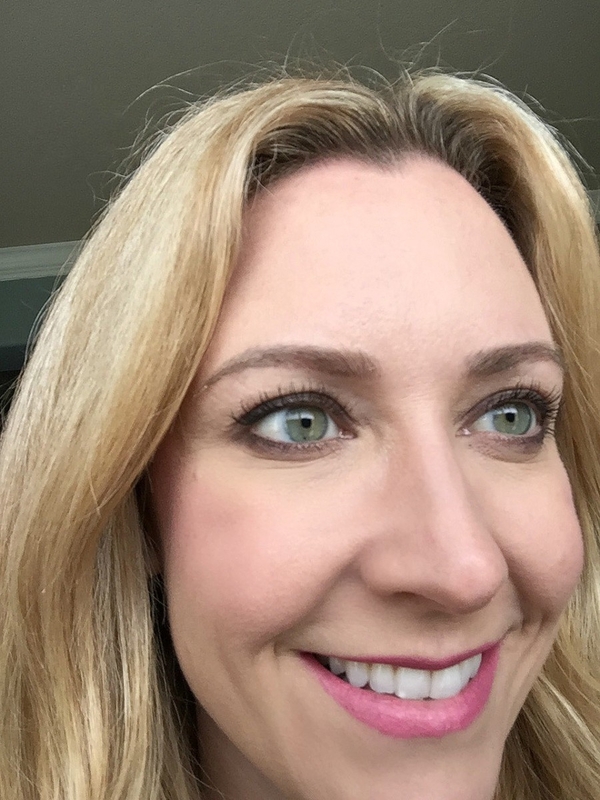 Join me on Instagram and Facebook, where I share my everyday outfits, steals and deals. You can also shop all of my outfits here! Do you mind if I ask how much it was at the Venetian? I live in that area… thanks! Hi Tracie! It is normally $500 but if you mention me or my blog they will give you $50 off, so $450. I know it sounds steep but I haven’t had to fill them in a single day so far and I haven’t even had the touch up. Linh does a phenomenal job. Ah! They look AMAZING! 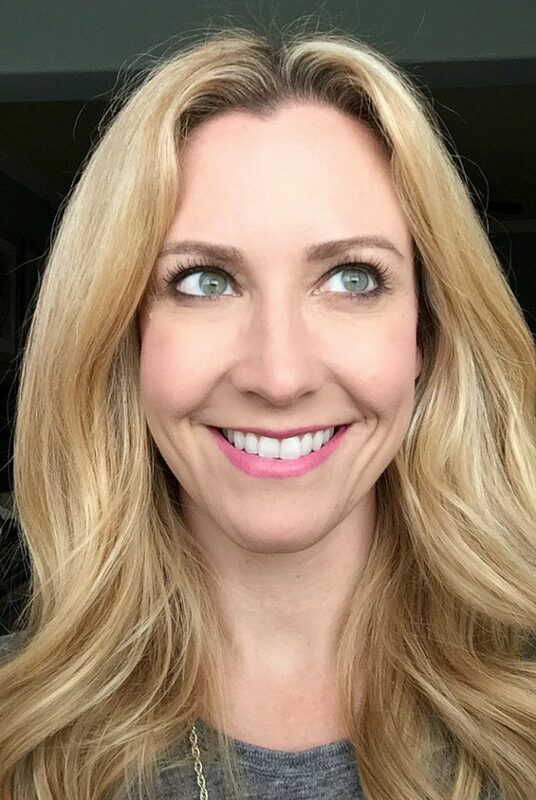 You’ve definitely got me considering this now – I am pretty sure I tweezed half my eyebrows off in middle school and they’ve never been the same, ha! Thanks so much for sharing, such an interesting process!! Thanks Olivia! I couldn’t be happier with the results. Thanks for reading! Absolutely amazing! You look great! Thank you for the review! 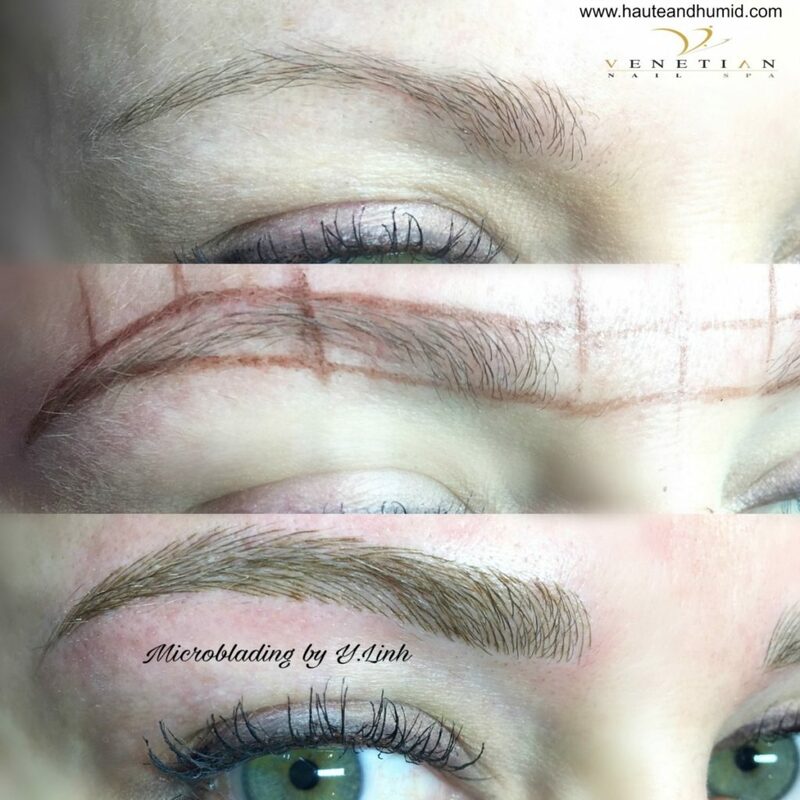 I have not idea but I would try microblading, but I can see why some Ladies would want to do this hahah /. They really do look like great and so well filled out.